There’s no denying that your teeth are pretty remarkable. They stay strong and do their job year after year. But even the healthiest teeth can start showing their age after a while. When this happens, the results may include awkwardness, lack of confidence and even embarrassment. Never fear. There’s an effective solution waiting for you at your local dentist. 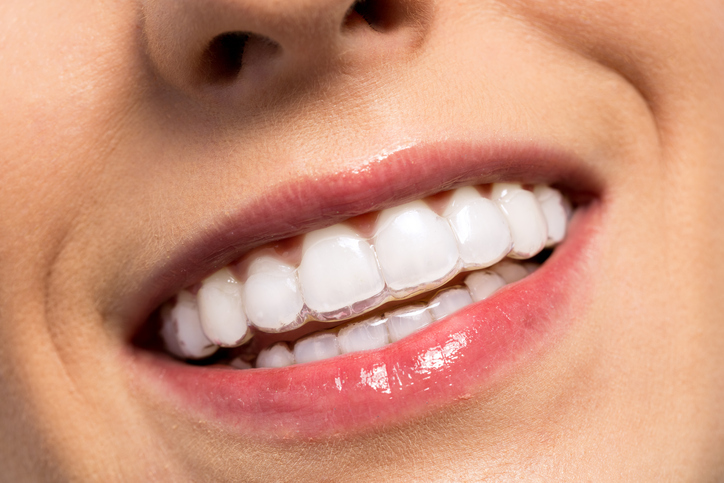 Porcelain overlays, also known as veneers, are like a facelift for your smile. Your dentist will gently remove a micro-thin layer of enamel from your teeth, creating the perfect bond for your new veneers. A trusted lab will then prepare your custom-made overlays for your dentist to put in place. This is a great way to transform your smile from so-so to spectacular in as little as two office visits. Missing teeth are more than a cosmetic problem. They can make every aspect of your life more difficult, from enjoying a meal to attending a social gathering. That’s why we’re so excited to spread the news about dental implants. An implant is a true restoration of missing teeth that avoids the problems of dentures altogether. Not only will dental implants make you look amazing, they’ll restore your self-confidence and enable you to live a healthier, more fulfilling life. Dental implants are one of the most permanent forms of restoration. They typically last for 10 years or longer with proper care. 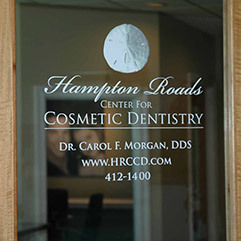 With this technique, your dentist in Virginia Beach uses a medical-grade composite resin to build up teeth that have suffered more than their share of wear and tear. This approach is especially helpful for erasing chips and minor fractures, imparting a look of perfection to your pearly whites. Do you have a “gummy” smile? You’re not alone. Many people find that their gums extend too far down their teeth, affecting the symmetry of their smile. A cosmetic dentist can use a soft tissue laser to gently remove this excess material, bringing out your teeth’s full beauty. Sometimes the only thing your teeth need is a little whitening. But over-the-counter products are ineffective and sometimes unsafe. You’ll get far better results when you visit your dentist. A trained expert will use medical-grade products and techniques to remove stains and discoloration, bringing out your natural sheen. Pressed for time? Ask your dentist about take-home prescription whitening kits. They allow you to enjoy all the benefits of a professional teeth whitening in the comfort of your own home. Your journey to a brighter smile starts by making an appointment with your local dentist. He or she will perform a complete oral examination and recommend a course of treatment. Afterwards you’ll not only feel better, you’ll be well on your way to achieving your smile enhancement goals. 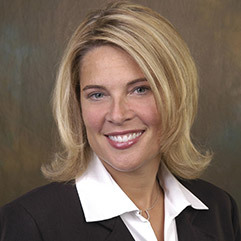 Dr. Carol Morgan is a member of the American Dental Association and the American Academy of Cosmetic Dentistry. Not only is she a practicing cosmetic dentist, she also trains her fellow dentist in the latest techniques. 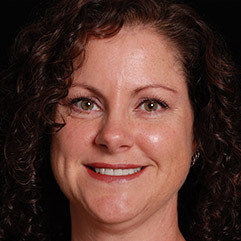 You can reach her office online or by calling (757) 412-1400.